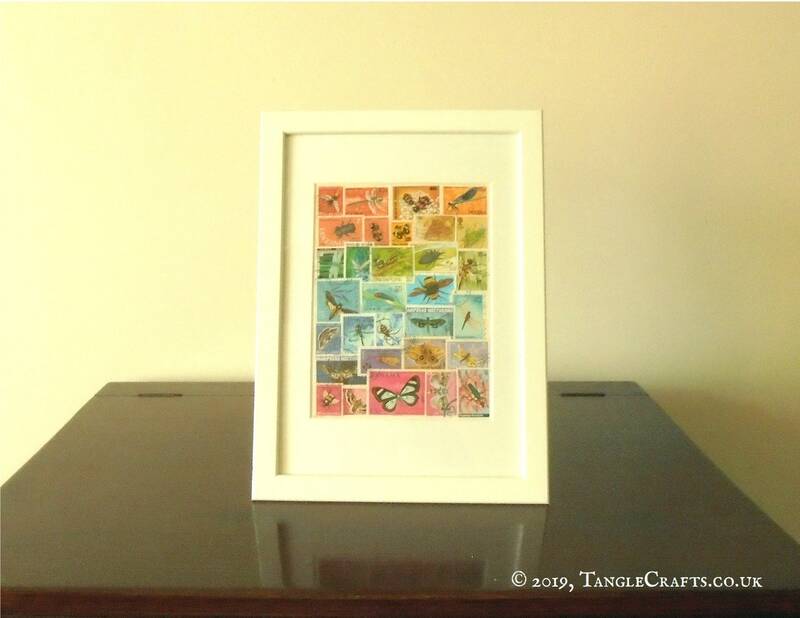 This unique artwork blends together colourful used postage stamps from around the world and will instantly brighten up any wall space, not to mention provide a great talking point! 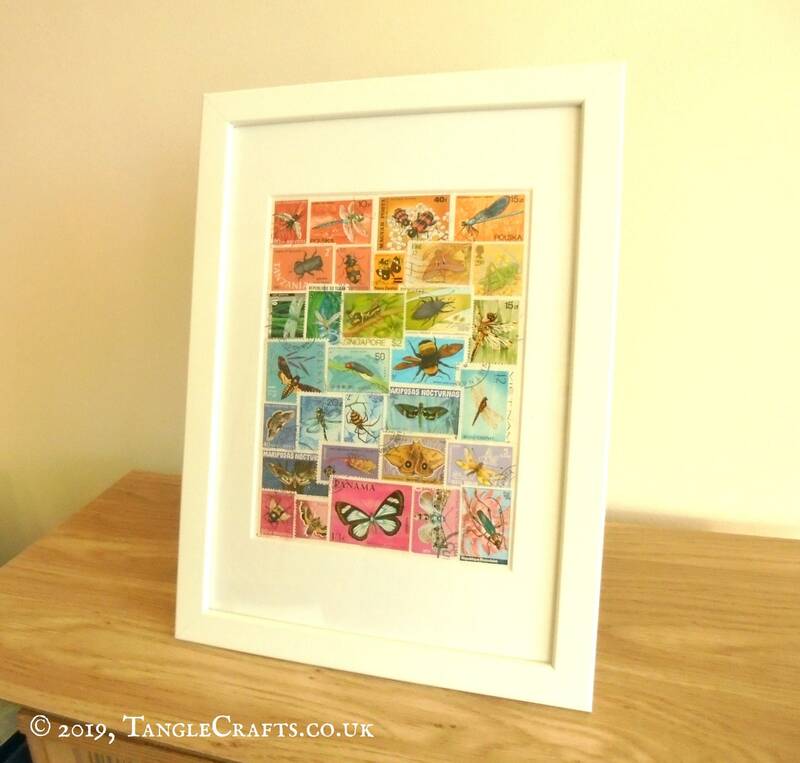 Collage features various insects, including moths, beetles, dragonflies, spiders, bees and more. 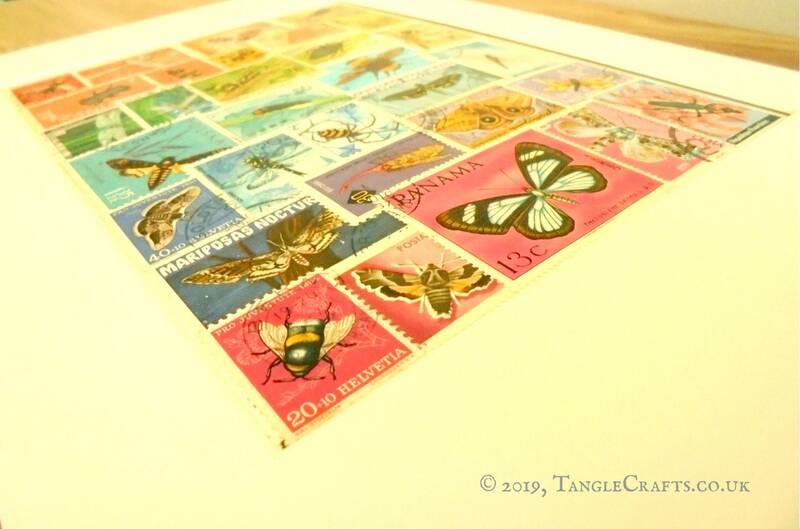 Stamps are from countries including Belize, Great Britain, Hungary, Japan, New Zealand, Nicaragua, Panama, Poland, Romania, Rwanda, Singapore, Switzerland, Tanzania, Vietnam and more. 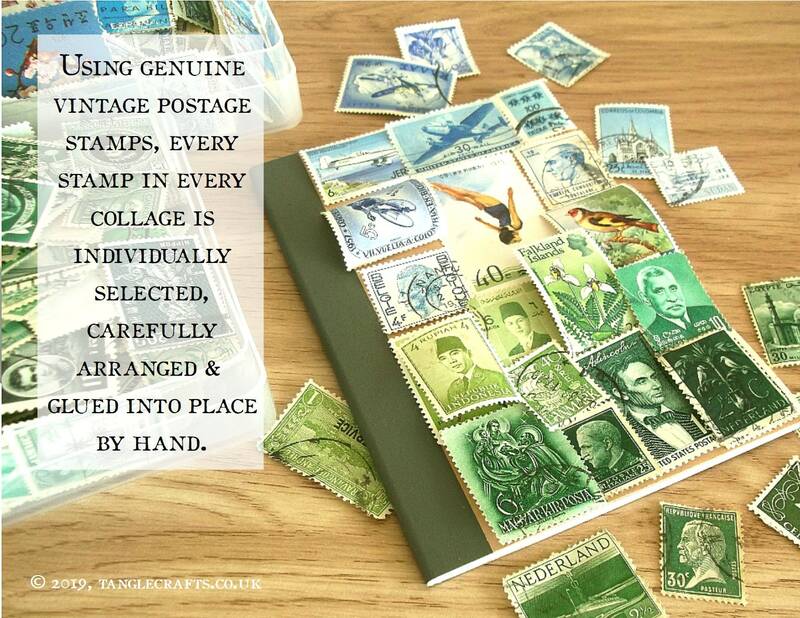 The stamps have been individually selected and glued into place using an acid-free, xylene-free (permanent!) adhesive, onto an acid-free board, to guarantee longevity. 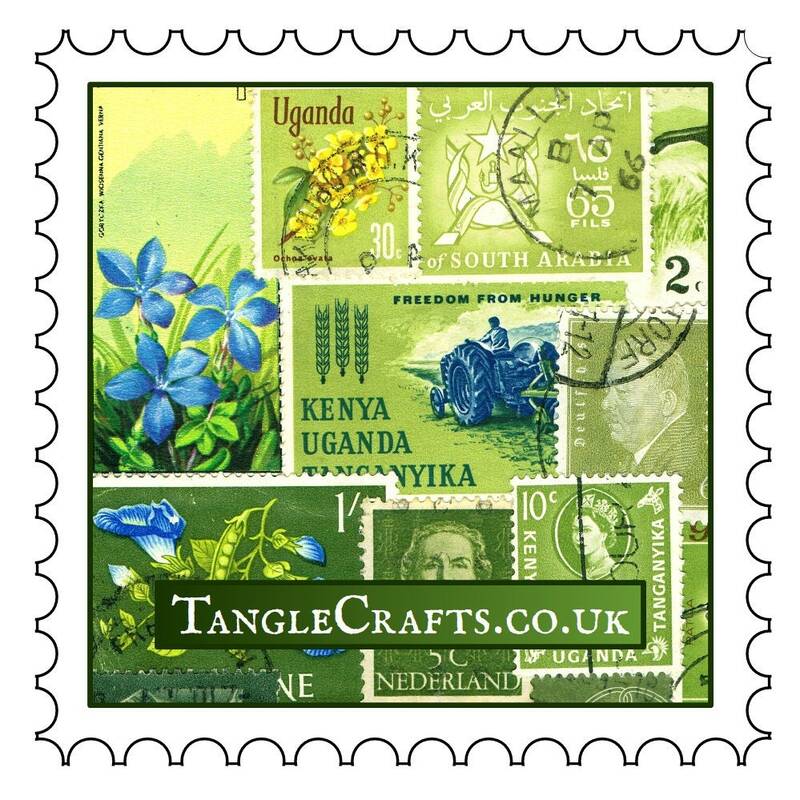 The reverse of the piece will be authenticated with a TangleMail 'postmark', date-stamped and signed by the artist, Su Mwamba. Collage area approx. 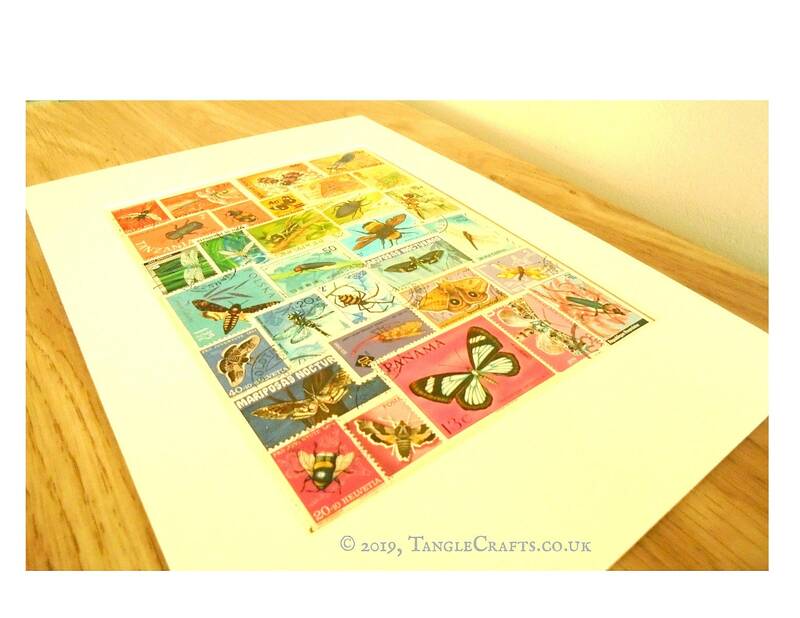 15 x 20cm, just under 6" x 8"
Unframed size including mat is A4: 21 x 29.7cm = 8.3" x 11.7" approx. 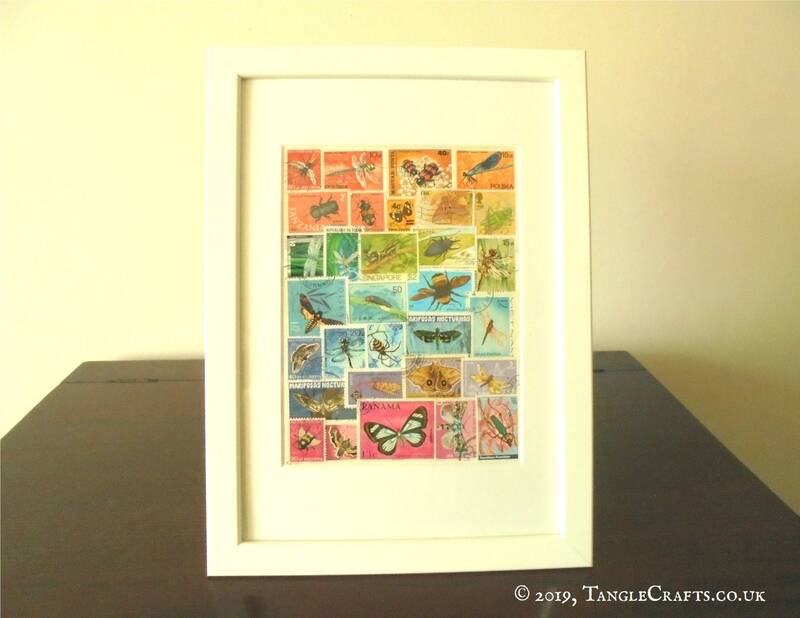 Framed size is 24.3 x 33.5cm = 9.6" x 13.2"
The piece is mounted within a bevel-cut mat, and placed in a simple narrow lightweight wooden frame of crisp, smooth white. The frame is fitted with acrylic safety glass (safer & lighter for shipping), and includes hook for wall-hanging. 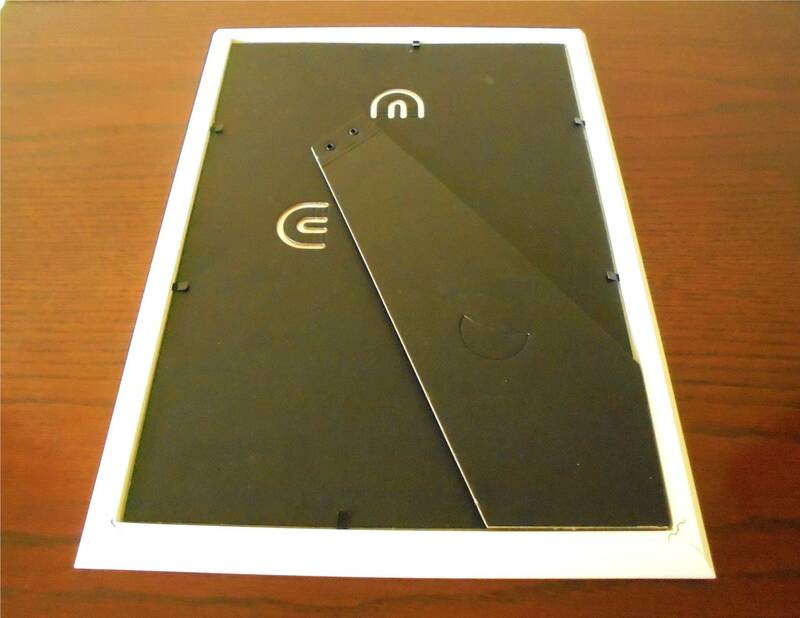 Alternatively, if you prefer to choose your own frame, the piece can be supplied mounted within bevel-cut mat only. Please note, postage cost includes tracking. ...are welcome. 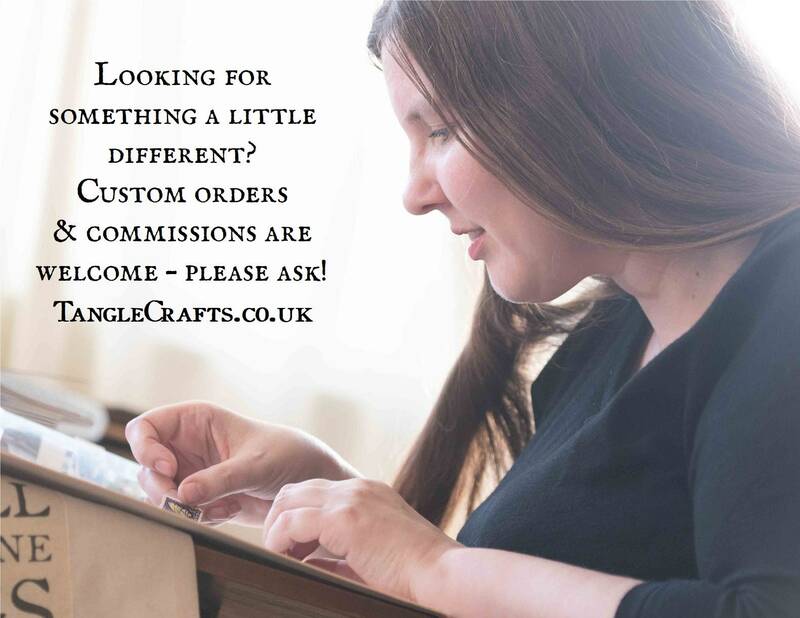 If you are looking for a different theme or colour scheme, please ask for a quote (this will vary depending upon availability of particular stamps & size of piece).